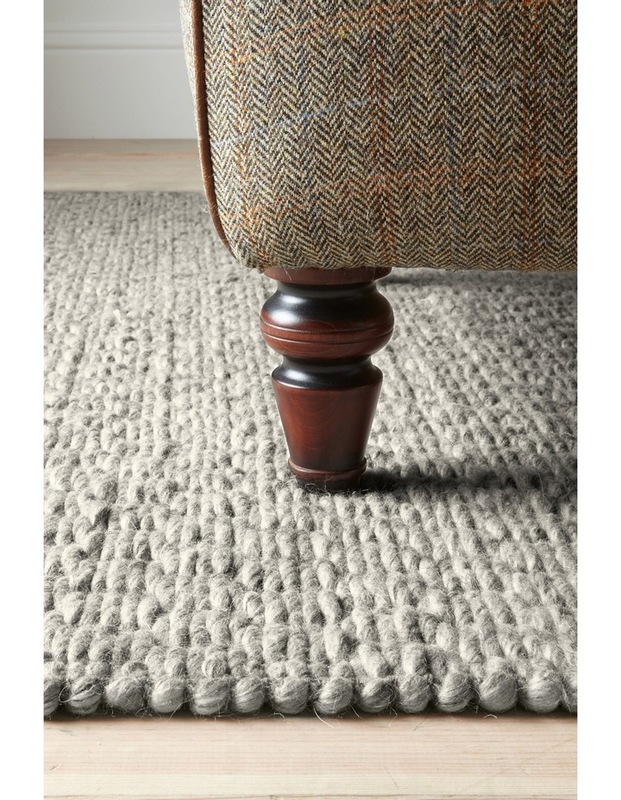 The beautiful natural look of this rug is a nod towards the handmade design, featuring a thick wool pile with a rustic, chunky weave. 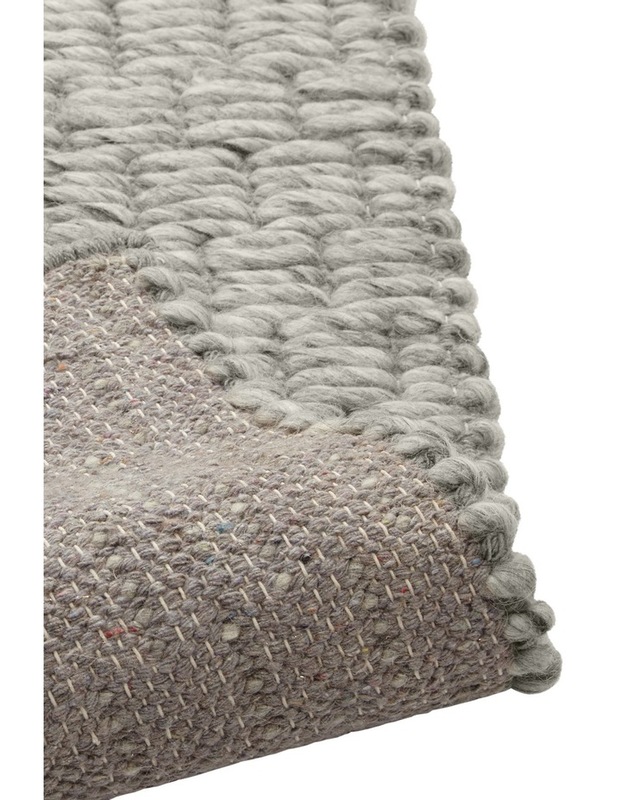 The earthy grey hue has depth and warmth, making it an unusual alternative to everyday neutrals. 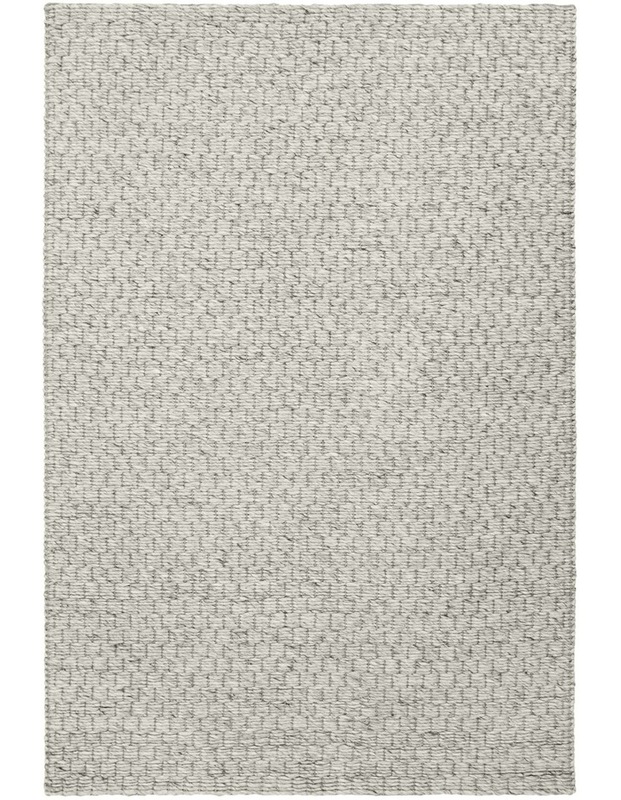 This rug has a relaxed finish giving it versatility to work in a traditional style cottage or in a young professional's apartment. Croft Collection is beautiful and considered. 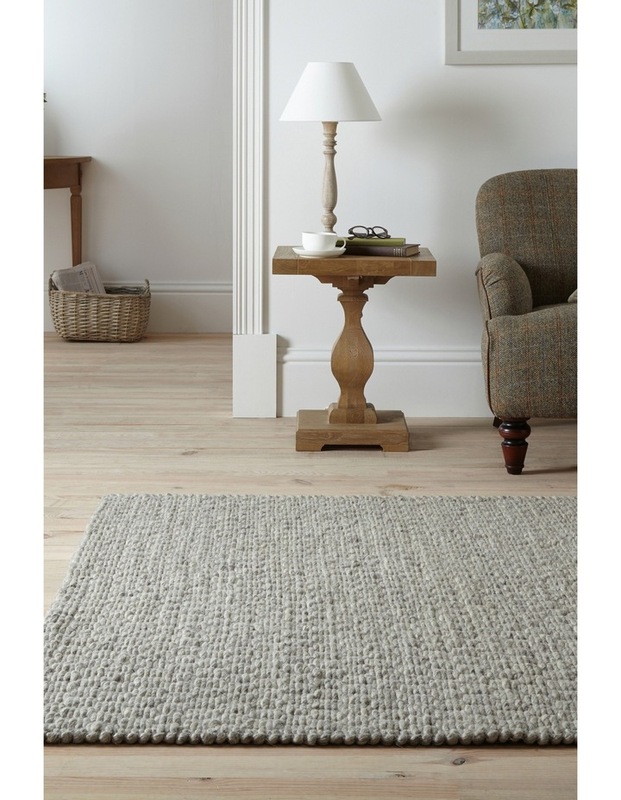 Neutral in palette, tactile by nature, it evokes a relaxed feel youll love to come home to forever.